You'll find warm days, cool nights, and no fog. Bucks Lake is big, broad, blue and is a major attraction. There are places to walk or drive to and scenery to see, as well as trees, streams and wildflowers to enjoy. 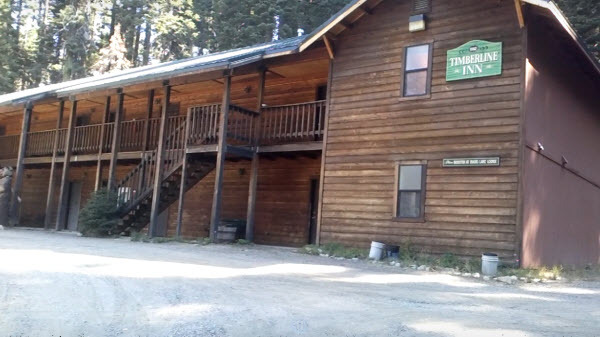 Everything at Buck's Lake Lodge is informal and uncomplicated, from the manner of dress to our various facilities. Of course, modest rates go along with our rustic simplicity. Because of our Beautiful location we have no in-room phones or TV’s! 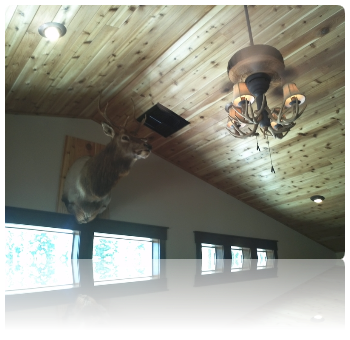 The mountain atmosphere sets the mood for an easy and casual pace of vacationing, hunting, fishing, or just plain loafing. The Bucks Lake area is very casual with friendly people who enjoy being away from the hustle and bustle of city life enjoying the slower pace. Tall pines, a crystal clear lake and clean mountain air are just a few of the natural assets of this beautiful resort area. There are no fancy planned events, shepherded by "social directors", but Buck's does have special holiday celebrations. Whether your tastes run to fishing, hiking, riding, water skiing or boating, you'll find Buck's is a good place to be...it's easy to get to, but hard to leave. 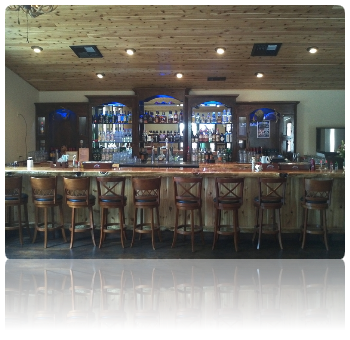 Our lodge has a bar, restaurant and a store. 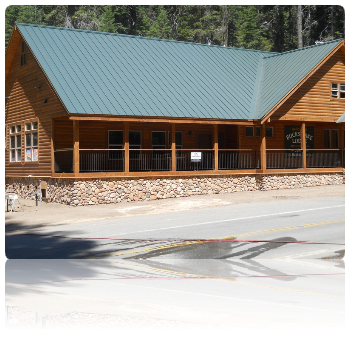 The Lodge offers a store which has lures, worms and bait, beer, wines and all grocery items except fresh cut meats. Beaches are safe and gradual for children and the water of the lake is crystal clear and safe for canoes, jet skis and water skiing as well as fishing and wind sailing. The Pacific Crest Trail also crosses at Bucks Lake which is wonderful for hiking.